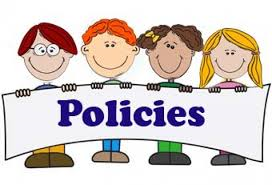 You are able to contact the school office if you would like further details or copies of other statutory and/or non-statutory polices. Whitchurch Primary School is a “Rights Respecting School”. We pay due regard to the United Nations Convention of the Rights of the Child (UNCRC). We consistently reference and remind our children of the articles, and the importance and responsibility of respecting other’s rights. We establish links to the convention to encourage an effective behaviour ethos across the school.